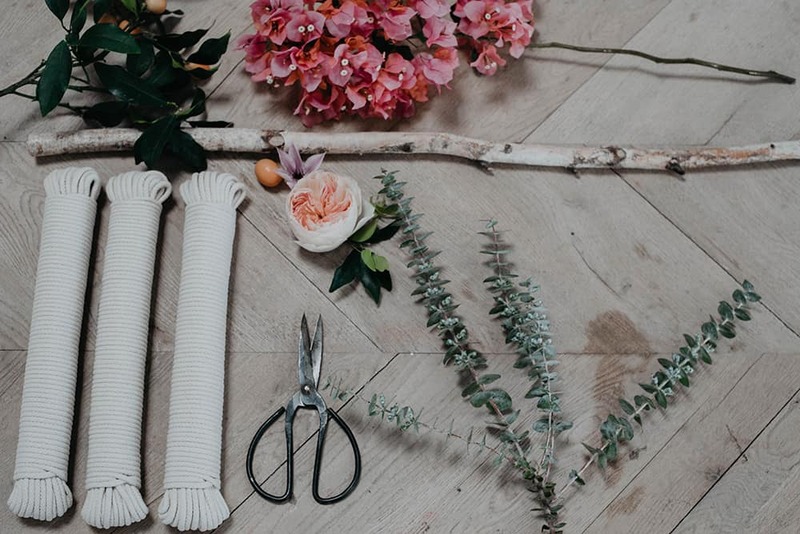 We were so excited to be the floral providers of this DIY Macrame Wall Hanging on RuffledBlog! 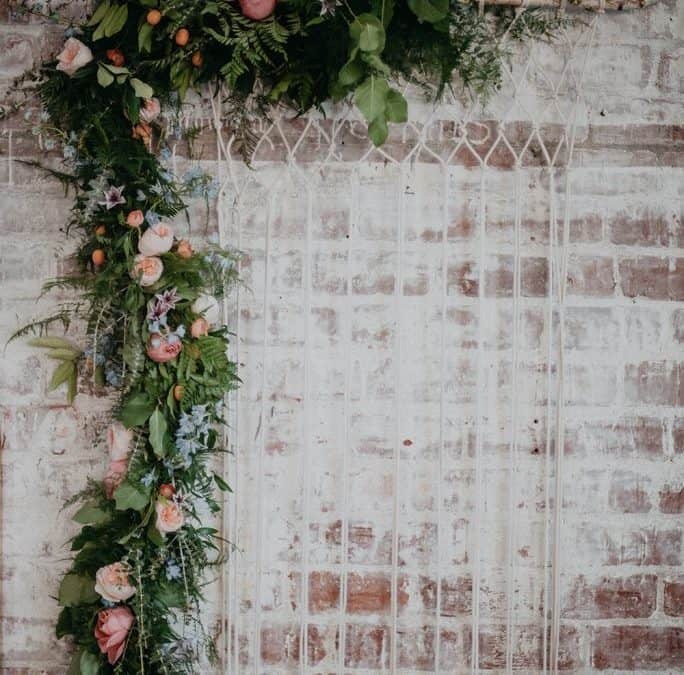 This DIY backdrop was created using a branch, cotton rope and an assortment of our lush greens and gorgeous blooms! It’s an easy statement piece that can be customized to your style, transported easily and used in so many ways and at different types of events. 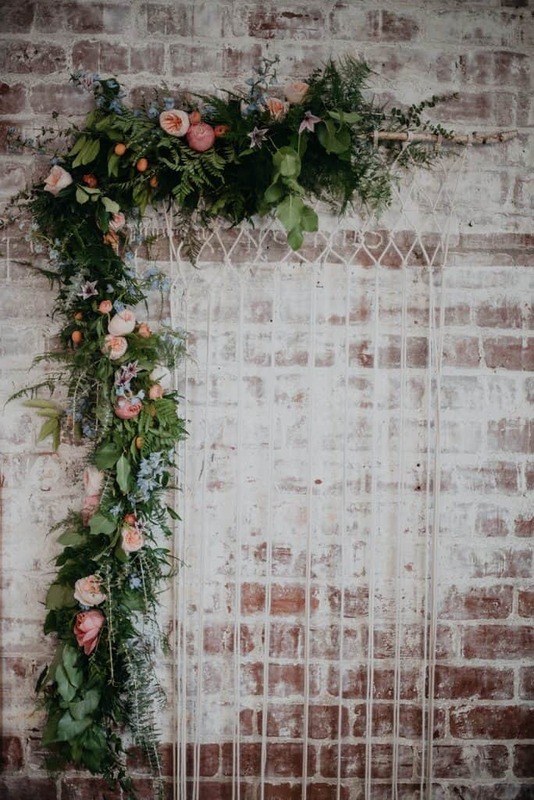 It can be used as a ceremony alter, a gift or dessert display, and of course as a backdrop for photos! Keep reading for an excerpt of the feature! 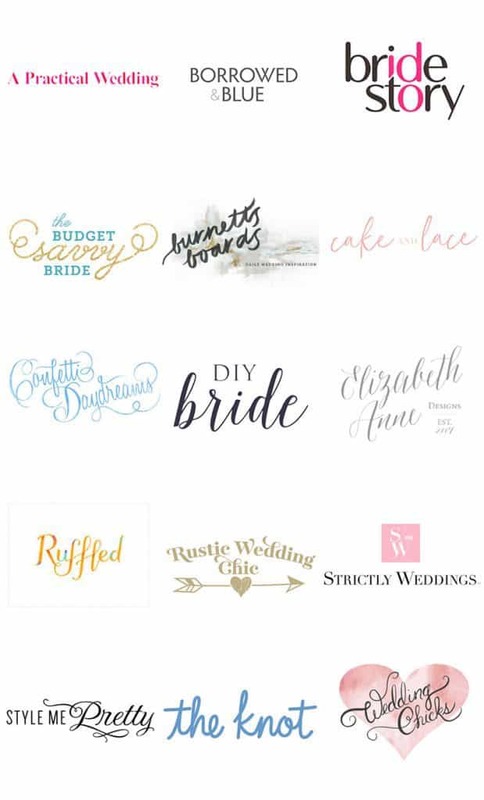 “We love that this diy backdrop can be translated to so many different types of events. It’s a sweetheart of ceremony backdrops, gorgeous for a bridal shower and anyone can bring on the wow factor when they use it behind a holiday dessert display (our immediate thoughts = pie bar!). Transport is simplified with the flexibility of the knotted thread, and the final mounting could not be easier with only one branch or rod to support. So grab your pencils, get comfortable and let Annie from Best Day Ever show you how it’s done!